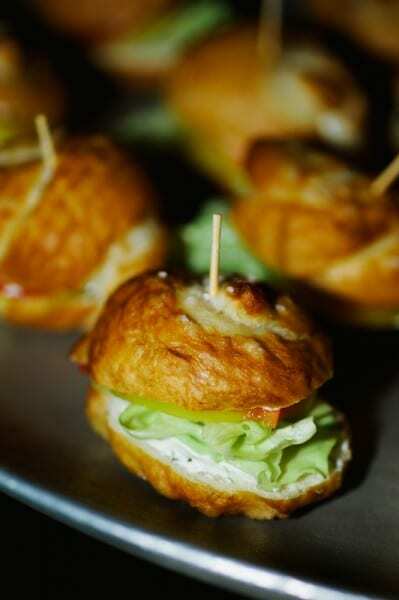 ISES Austin names Crave Best Caterer of 2013! 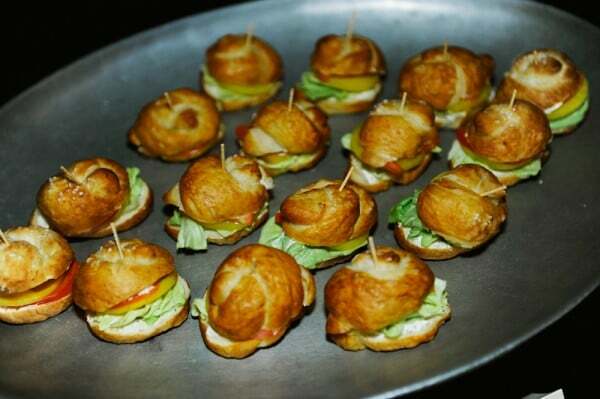 Two weeks ago, the ISES Austin Gala proved to be a successful night for Crave Catering. 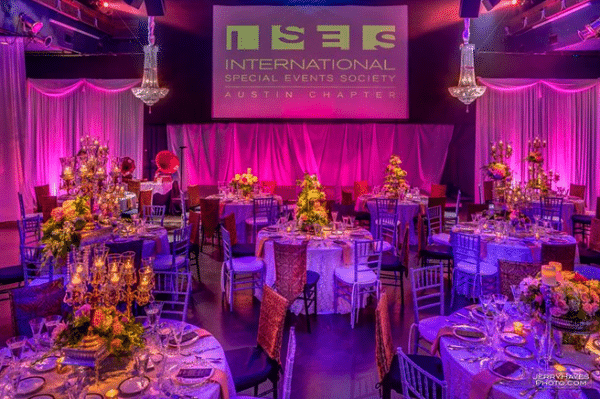 The Austin chapter of the International Special Events Society (ISES) gave the award for Best Caterer of 2013 to Crave. 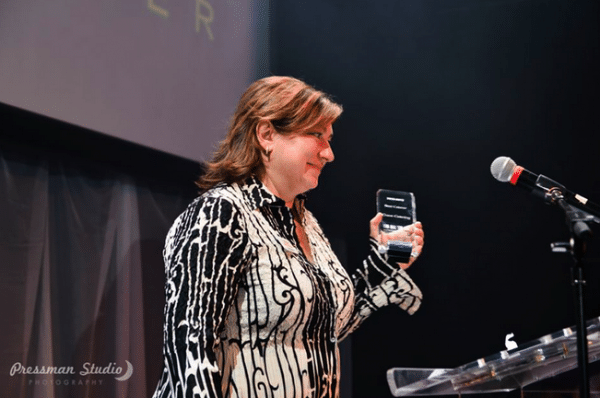 We are so thrilled to have received this award from our peers in ISES and would like to thank everyone for allowing us to strive in what we do best. 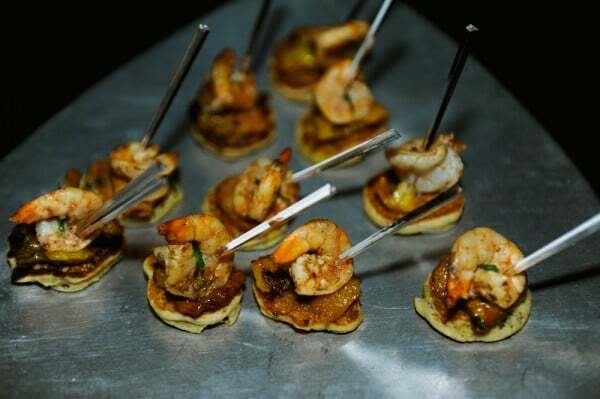 Creating unique dishes to compliment your special event is our forte, and we will continue to do so. A huge thank you also goes out to our amazing team of chefs, operations, servers, bartenders & managers– the Crave Catering family wouldn’t be complete without you. 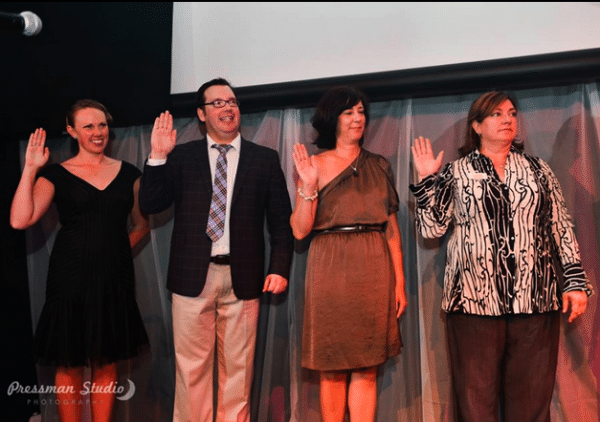 To top off the gala, our Director of Catering Leslie LaSorsa was also inducted onto the ISES board as Director of Finance for 2013-2014. We are so proud! 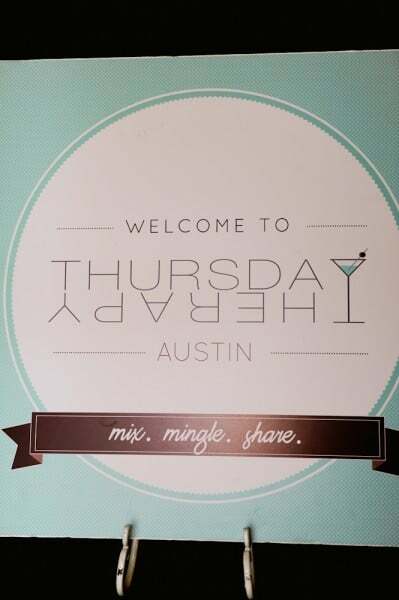 Here are some photos of the wonderfully successful night for everyone in the ISES Austin Chapter. Cheers to Flower Studio, ILD, Premiere Select, Jerry Hayes Photography and The Pink Avacado for helping create such an amazing event! Flashback Fridays are always a great way to reminisce on past events and experiences Crave has had. 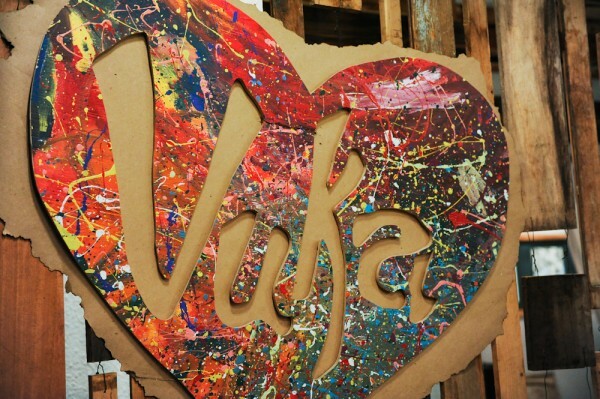 Last Thursday we were featured at Thursday Therapy’s networking event at Vuka. The event was a huge success! 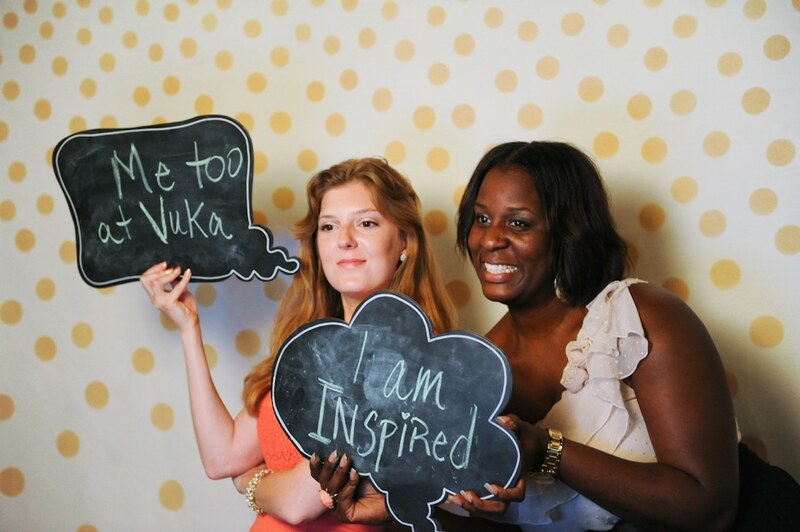 We had a great time taking snapshots with Le Photo Booth while mingling and enjoying the music by ATX DJ as well as the lovely atmosphere created by Vuka and Loot Vintage Rentals. 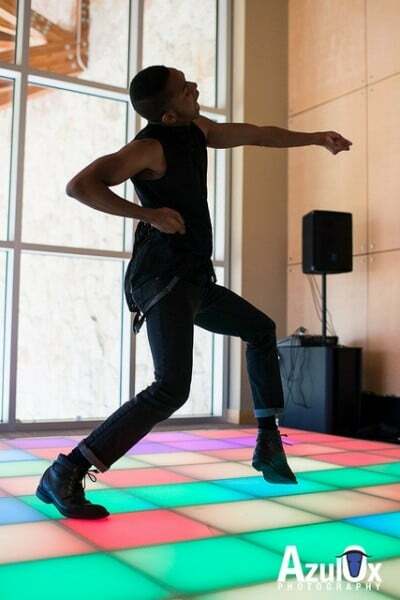 The catering and drinks were provided by us, and by the looks of it everyone seemed to be having a great time. Check out some of the pictures taken by Kelly Rucker Photography. Enjoy! Being commended as one of the 20 best cities in America is humbling. We are so proud to be in a city that can deliver so many great things on a variety of levels. You can enjoy some of the most delectible food you might ever encounter, all while having an opportunity to kick-start your new career. 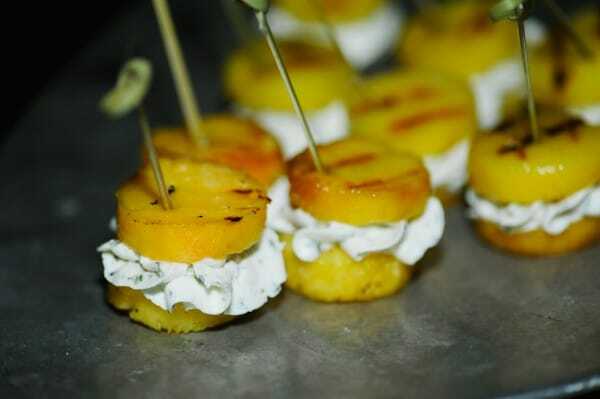 We at Crave Catering recommend you try every eatery in town, although that’s a challenge we haven’t completed yet. Check out the full article on the top 20 best cities in America and see how they size up to Austin here. Everyone knows we like to “Keep Austin Weird” so always remember to support local businesses. We always appreciate bringing exceptional service to one of the greatest cities in America! There is no better feeling than quenching your thirst on a hot summer day. This cucumber lemonade chiller from Delish contains the perfect ingredients to do so. Just pick up some cucumbers, rosemary and lemons and you’ll be on your way to a cooler summer. 1. Cut 12 thin slices of cucumber for garnish. 2. Peel and chop the rest of the cucumber; transfer to a food processor, add rosemary, and puree. Pour the puree through a fine-mesh strainer set over a medium bowl or large measuring cup. Press on the solids to extract all the juice. 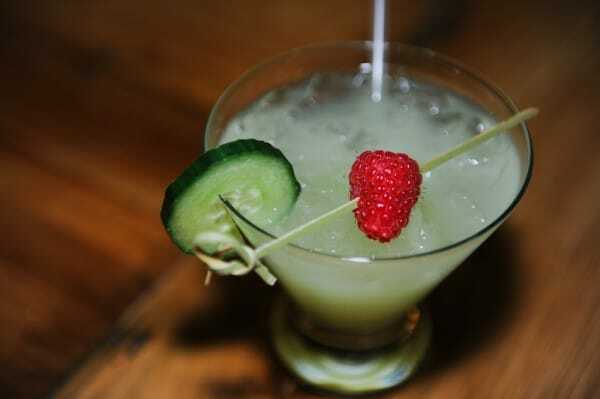 Add water, gin, lemon juice, and agave syrup to the cucumber juice; stir until the agave is dissolved. Divide among 4 ice-filled glasses. 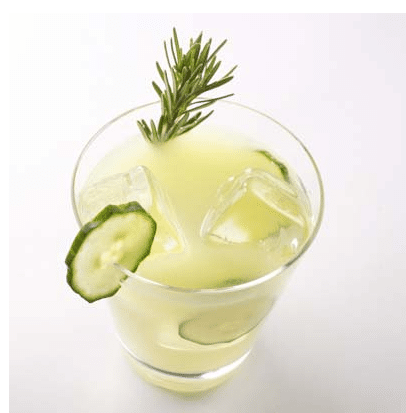 Garnish with cucumber slices and rosemary sprigs. 3. Enjoy by the pool! 2013 has brought many new trends to the wedding industry. 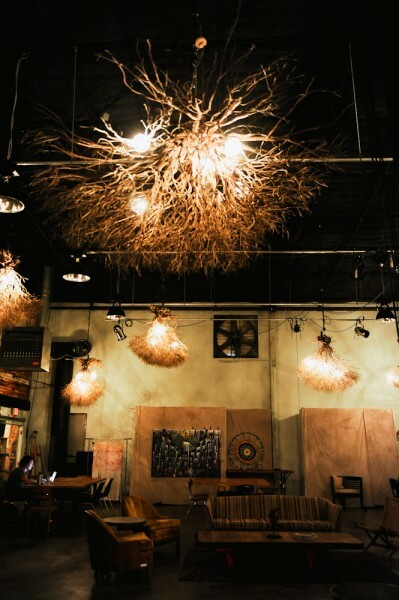 From quirky food to chic venues, brides-to-be have an array of new choices that have strayed from the more traditional wedding styles. 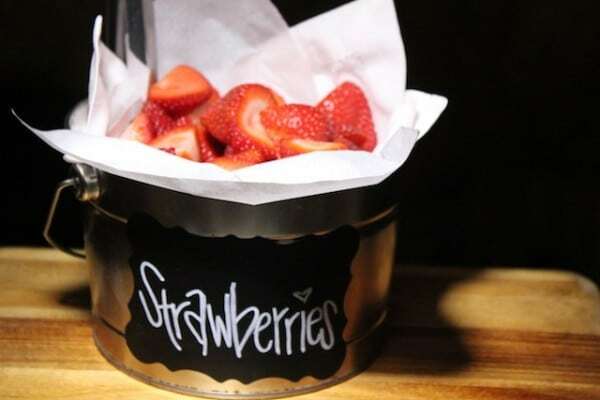 An article from CBS News compiled the top 12 wedding food trends from some of the leading wedding bloggers in the country. 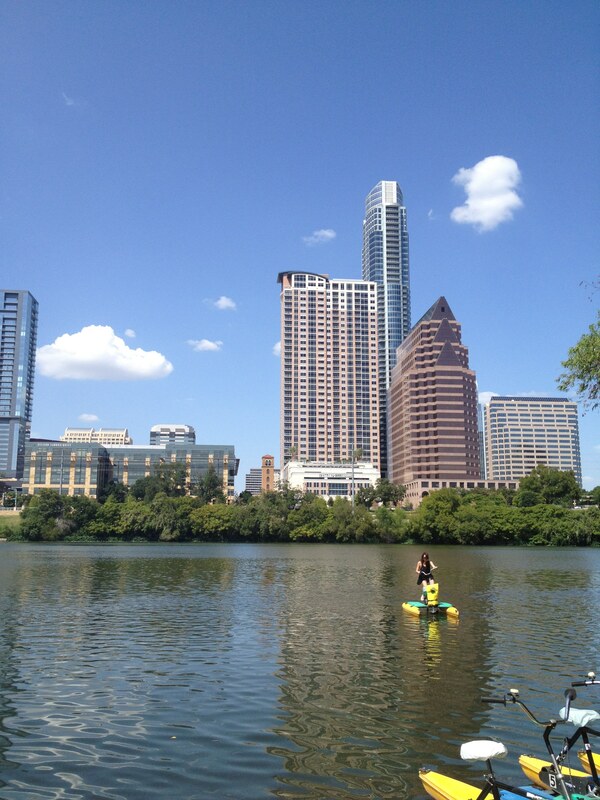 Here are a couple trends that are hovering around Austin that are great to consider. Fresh, local or organic foods. 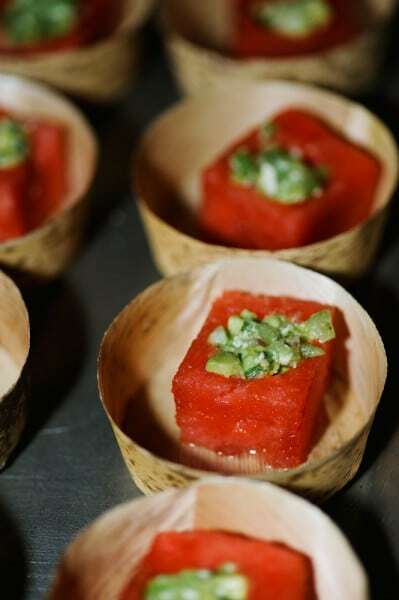 Providing local and seasonal food at your wedding always adds a nice touch and has become an ever growing trend, especially in Austin. 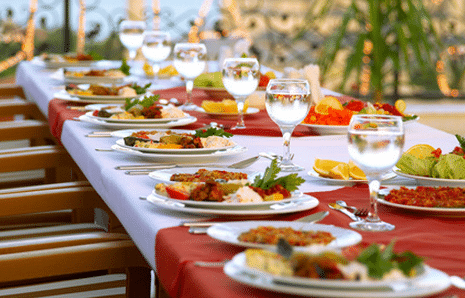 Many caterers strive to deliver these ingredients in meals that are being served. Austin has always loved its plethora of food truck choices. 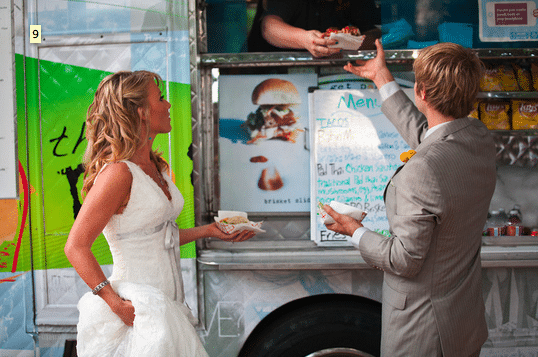 Why not include the bride and grooms’ favorite dessert or food truck at the reception? The food is always high quality and without a doubt delicious. 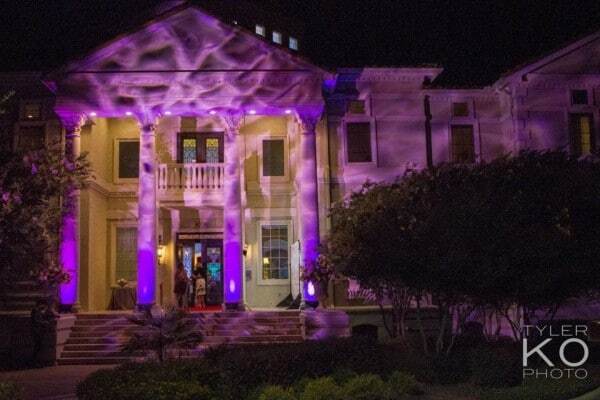 Austin weddings are keeping it weird, but stylish. A wonderful trend that has headlined is the wedding brunch. A more inexpensive way to enjoy the company of loved ones, brunch still offers all the luxury of an afternoon or dinner wedding with an added twist. You can even include bloody marys, mimosas or an omelette station to complete this trending theme. 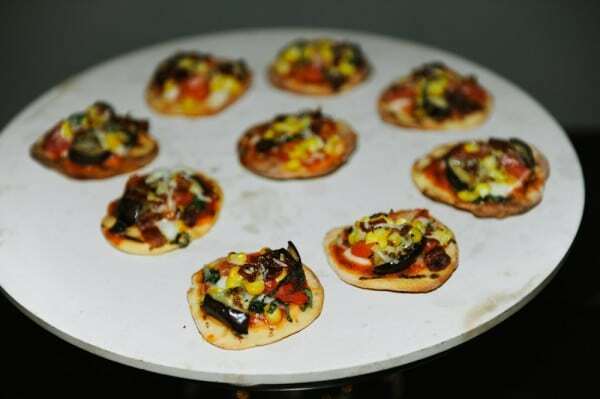 So consider these up and coming trends, and don’t forget about the wonderful catering that Crave can do for you! 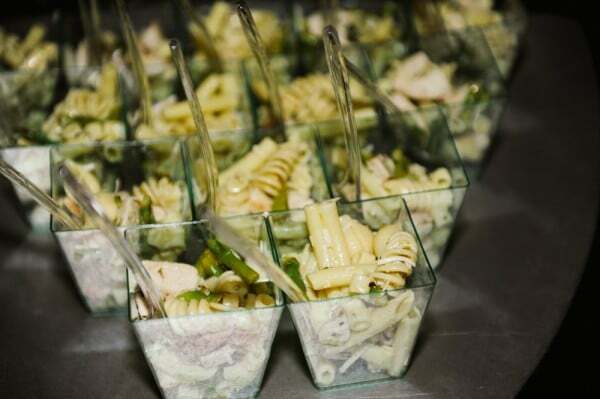 We like to stay on top of the catering crazes and can offer some of the best services in town. 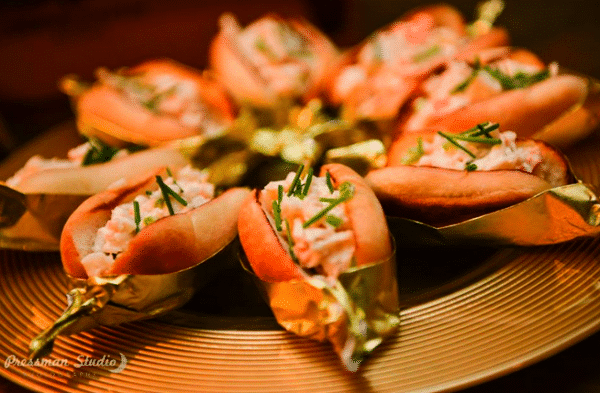 To check out the rest of the top wedding food trends, read the CBS article here. 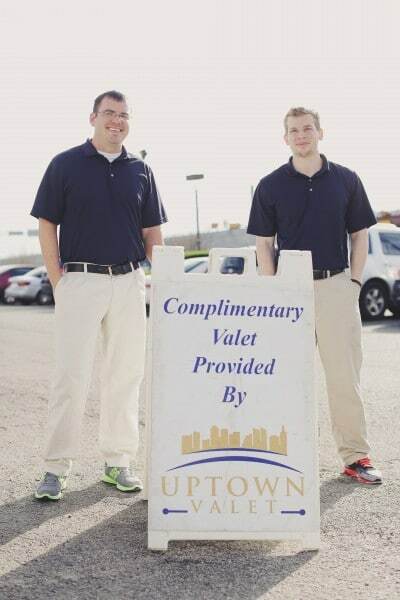 This week’s Vendor Spotlight series highlights the premiere services of Uptown Valet. With a first-class reputation in the area of luxury transportation and a business philosophy focused on consumer satisfaction, Uptown Valet has become a leading force in the full-service transportation industry in Austin. We started Uptown Valet & Transportation in 2008 based on an industry need for a full-service transportation company that could deliver a more customer-service oriented approach. 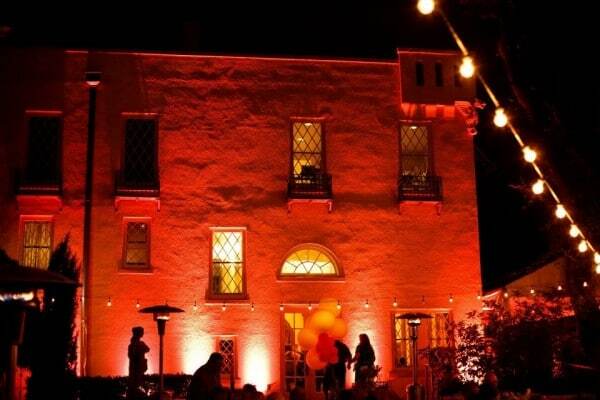 We treat each special event (IE weddings, private dinners, fundraisers, galas, etc.) as if they were our own. We always ask each valet or chauffeur to imagine if they were throwing the party; “how would they want to be treated?” This is why we have a very customer-serviced approach to our business model. We strive to not only meet our clients’ needs, but to surpass their expectations. We offer Valet parking for all events and provide private transportation by limousine, Sedan service, SUV’s, buses and antique vehicle rentals. We arrange transportation for large groups and corporate events such as destination management or airport service and we also offer security detailing for all events. Things that are unique to our business: again, we are a full-service transportation company that is based upon customer service. We are the only valet parking company that has a fleet of vehicles for private or corporate transportation. We have many events that require not only valet parking, but also added elements such as: limousines, buses, security, etc. Favorite Aspect of our business is getting to work with great vendors and partners. 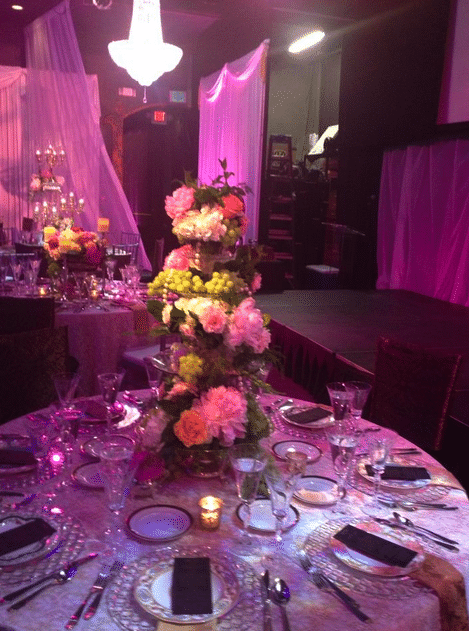 We realize that we are really lucky to work in a fun industry where each event is different and brings a new dynamic; it’s so great to work with talented vendors (caterers, florists, event planners, dj’s, bands, lighting professionals, etc.) and to see an event upon completion when everything has gone flawlessly is really rewarding. It’s great to see all vendors work as a team and that our service made a contribution to the great “end product” is truly fulfilling. It is especially great when our clients are surprised at the level of customer service that they receive and then hearing positive feedback afterwards. We love hearing positive feedback after an event and that our service was appreciated. Crave is a great company to work with because they have a great attention to detail. The food is consistently delicious and we always know that we are in great hands when we work in coordination with the Crave team. 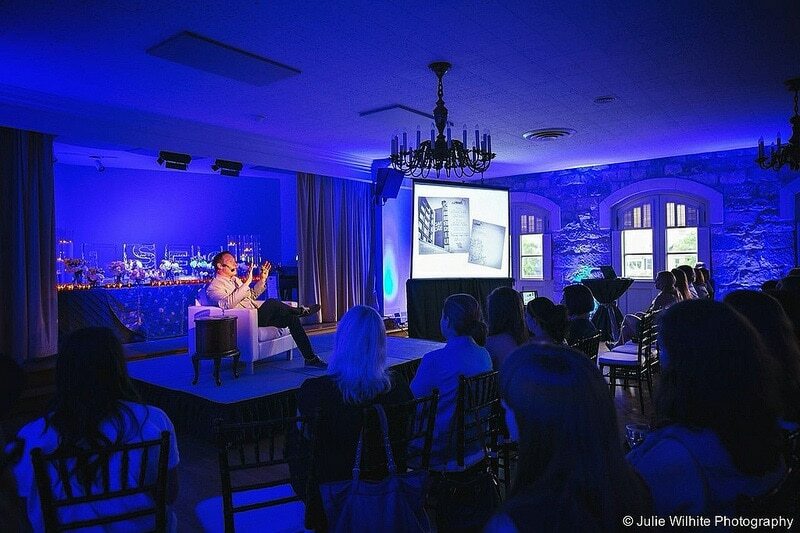 What has been your favorite event to work with? why? F-1 Weekend was probably our favorite event that we have worked. It presented the most challenges; 3 days of valet parking for private events, destination management for clients from various countries, private car service for celebrities, transportation for fans of F-1 to and from the track, etc. With F-1 coming to Austin for the first time, we really did not know what to expect, but after booking several high-profile events we realized very quickly that we were taking on something that we had not seen before. After all was said and done, it was 3 days of constant work and we had a new respect for all of our staff. We were literally working 24 hours during this 3 day weekend and without having a great staff in place, none of it could have happened. We had a new respect for our staff after that weekend for sure! What is the best way for someone to reach you? You can call us 24-7, our email is always answered 24 hours of the day as well. What is the best advice you could give to a customer? 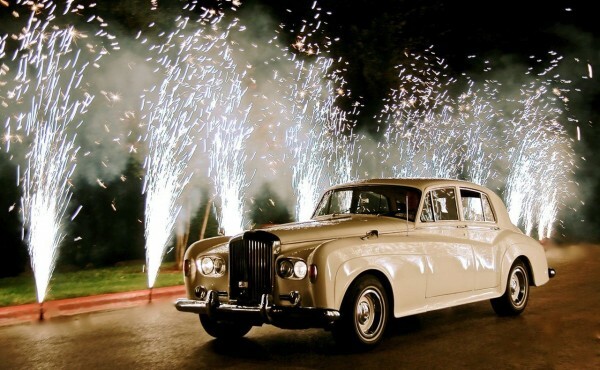 The best advice that we can give is that we know that our service is one of the last items on the checklist for events., but it is a really great idea to book transportation or valet parking as far in advance as possible. This will give us ample time to prepared for their event and make sure that every small detail is taken care of well in advance. Contact Uptown Valet for an excellent service experience. Check out their website here. 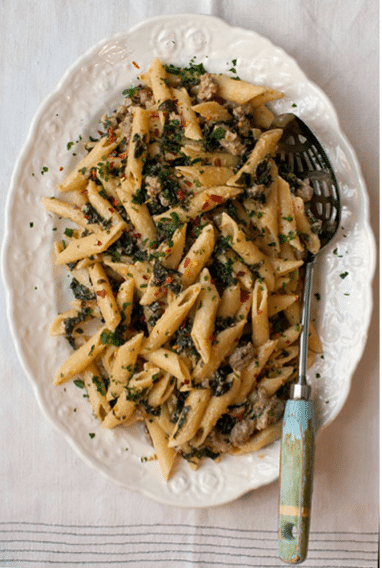 This month we bring you a delicious pasta recipe from Saveur Magazine that combines strong flavors of kale with a creamy lemon sauce. Using penne pasta always allows you to be versatile with ingredients in endless combinations. The garlic, red chile and parmesan cheese all add wonderful textures to this dish. See Saveur Magazine’s post here.